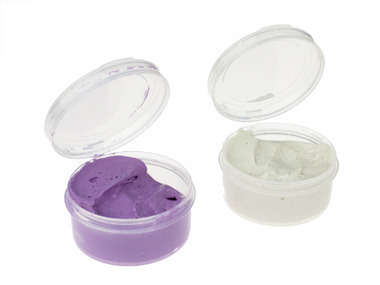 This is an easy to use silicone mold making material. Simply knead equal parts of Part A and Part B molding putty together. Once the material is blended properly and it is one solid color without any white showing it is ready. Press any dimensional object into it. Wait 10 minutes for it to harden and it is ready to pour into.